Gas ducted heating is a budget-smart choice for whole-home heating, and at TLA Services we specialise in delivering, installing, maintaining and repairing gas ducted systems throughout the Melbourne Metro, Greater Melbourne and Mornington Peninsula area. With energy prices on the rise, a gas system could end up saving you hundreds of dollars in running costs each year. TLA Services is happy to offer quality installations and repairs for some of the nation’s market leaders in home gas heating solutions, including Braemar and Brivis. Employing a team of specialist technicians and wide range of installations on offer, TLA Services is a greater solution for residential and commercial applications alike. Want to maximize the energy efficiency of your office’s heating system? Have a chat with the TLA Services team to find a great gas ducted heating solution. 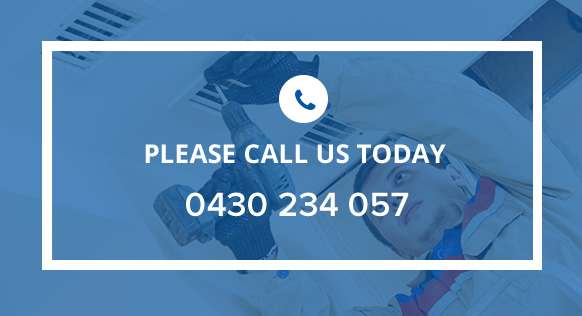 Whether you need your gas ducted heating installed, or are experiencing some problems and need fault-finding, repairs, and part replacements, TLA Services is your leading local name – call now on 0430 234 057.